and cost effective direct marketing tool available? PKC brands and creates effective email marketing campaigns. Email is a very targeted means of connecting in a personalized way with customers who explicitly ask to hear from you while staying on a reasonable budget. Email marketing drives conversions and is highly measurable through real-time access to metrics like opens, clicks, bounces, forwards and social shares. Studies show that 72% of people prefer to receive promotional content via email compared to 17% who prefer social media. 90% of email gets delivered to the intended recipient’s inbox, whereas only 2% of Facebook fans see your posts in their feed without paid advertising. Email is the proven marketing channel to ensure your audience gets your message. 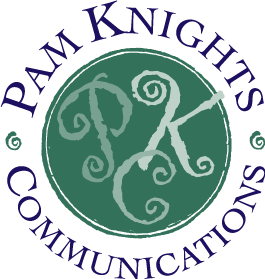 Learn more about how PKC helps you with emarketing. -Create, execute and track ecampaigns. Email Marketing is the Way to Go! Contact Pam to get started and do it right.